Wei Yun has been in credit for over 6 years, working in BNP Paribas and UOB before joining Innoven Capital. 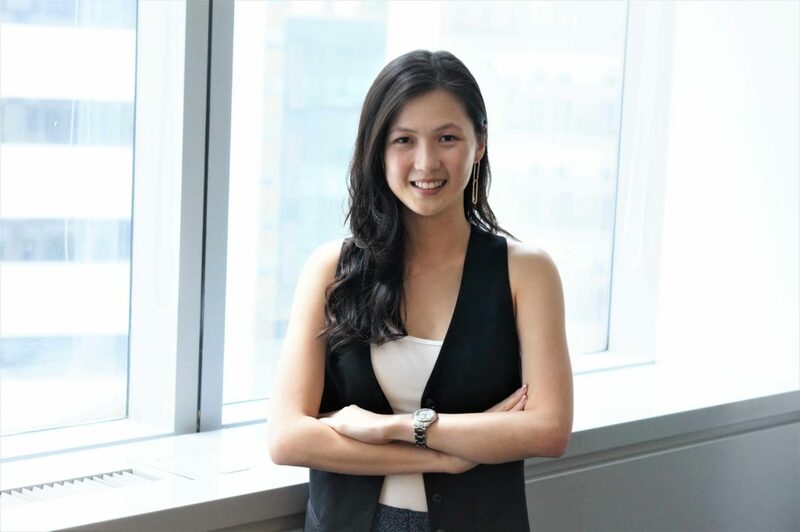 At Innoven Capital, she is responsible for sourcing, evaluating and executing deals in Southeast Asia, as well as, being actively engaged in building relationships with start-ups. She graduated from Singapore Management University with a degree in banking and finance. Other than being passionate about her work, she also enjoys drone photography, easy hikes and exploring the world.